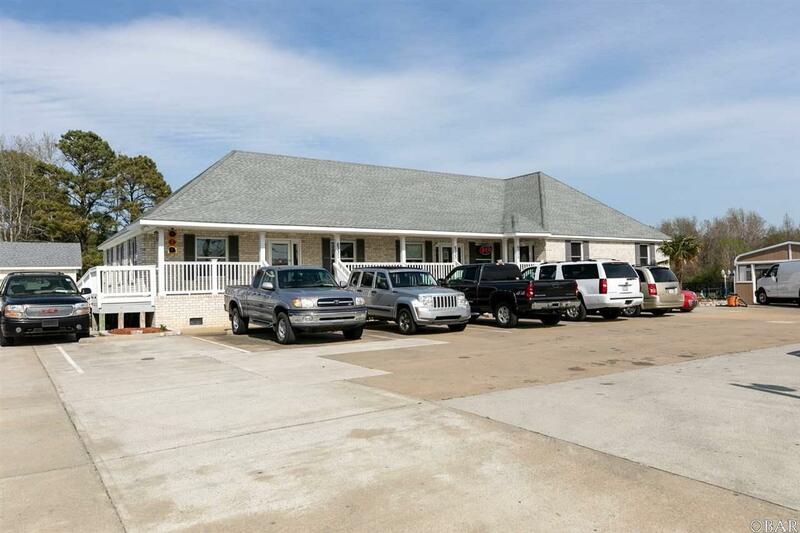 Well designed Brick Office Space located in the Heart of Grandy with 200' of road frontage! Zoned General Business there are endless possibilities here! 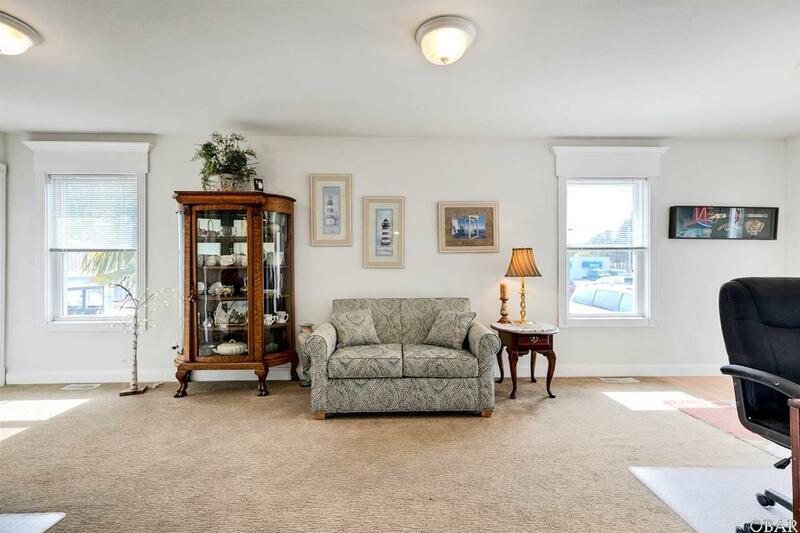 This property has 3 offices and a living quarters. It doesn't get better than walking out your door to your business. Inground pool right outside the living room area for best pool views. Poolside Tiki Bar with seating for 4 and everything you need for cooking for your summer night barbeques, Grill, deepfryer, commercial icemaker. All with separate meters and HVAC units. All units bright & sunny. 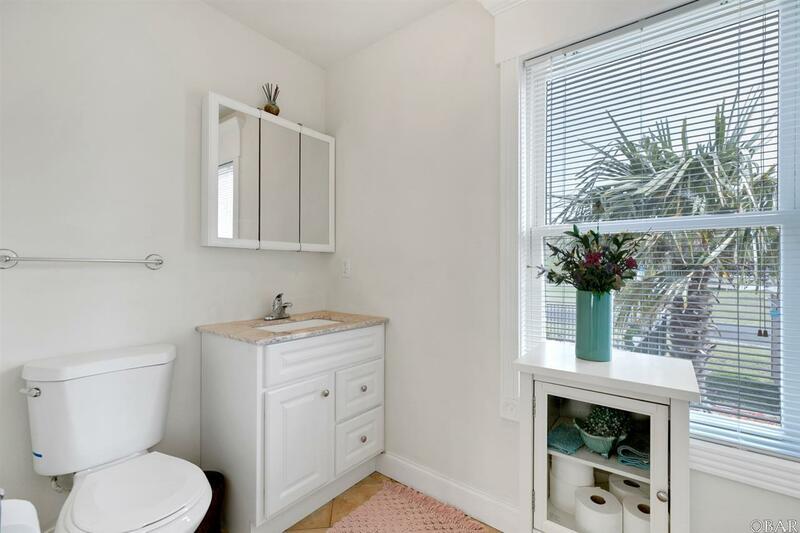 Unit #1: Office with Restroom, living quarters with 2 bedrooms, Kitchen with custom cabinets, pantry, stainless steel appliances, tile floor Laundry room, 1 full bath, private deck. Unit #2 Large Office, back room, carpet, coat closet, Bathroom, Private covered deck. 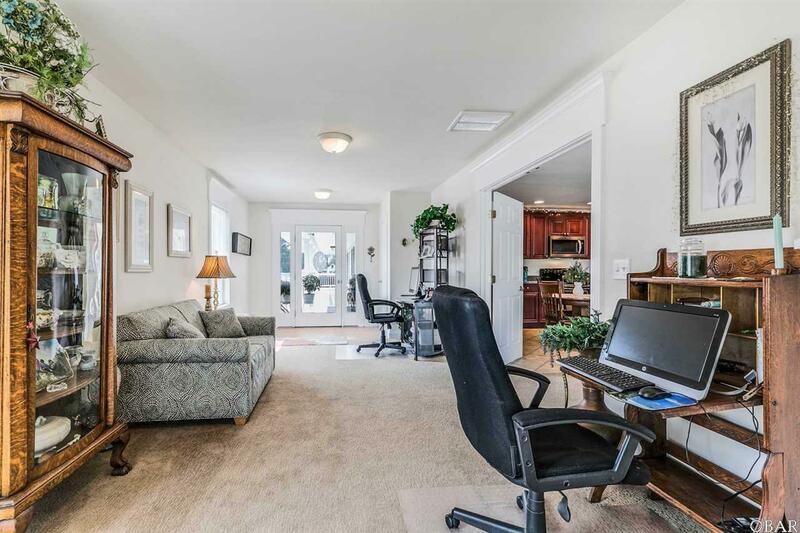 Unit #3 Office with 3 separate areas for work stations, back room with kitchenette, Bathroom, private back deck. Private two car garage plus built with insulated walls & nice cabinetry, spotless floors. Separate Shed. Lots and Lots of OPPORTUNITY HERE! Use as your Living Quarters and rent the other office spaces out. Currently being used as an Auto Sales business and other offices. All bathrooms are handicap accessible. © 2019 Outer Banks Association of Realtors MLS. IDX information is provided exclusively for consumers' personal, non-commercial use and may not be used for any purpose other than to identify prospective properties consumers may be interested in purchasing. Information is deemed reliable but is not guaranteed accurate by the MLS or Hatteras Realty. Data last updated: 2019-04-23T20:37:35.807.